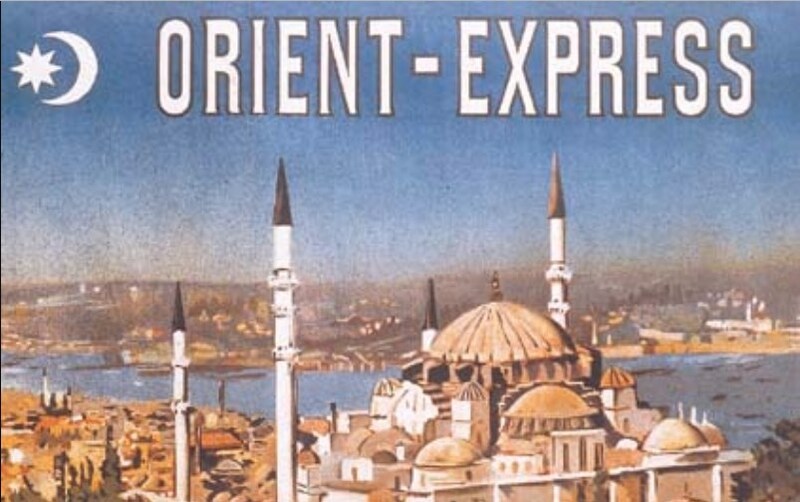 135 years ago today, the Orient Express travel line commenced from Paris to Constantinople (Istanbul). 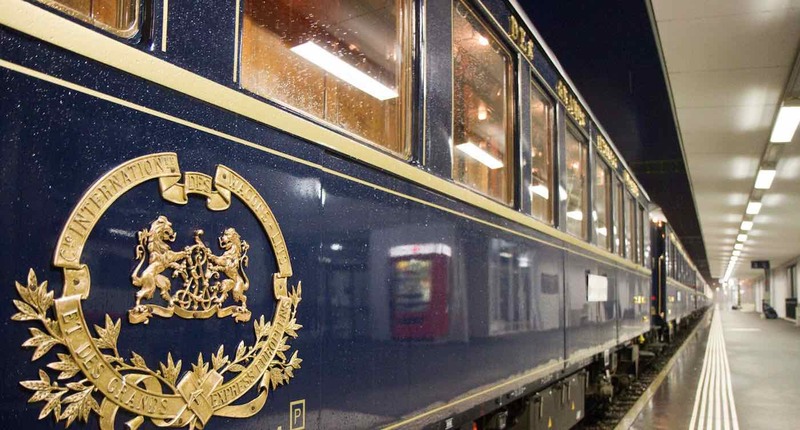 The long-distance passenger train service created by Compagnie Internationale des Wagons-Lits became a showcase of luxury and comfort at a time when traveling was still rough and dangerous. Synonymous with intrigue due to the many portrayals in films and books, the Orient Express contained dozens of sleeping compartments and a luxurious dining car, which is now in the OSE museum of Thessalonica, and in which scenes for Murder on the Orient Express and other movies were filmed. 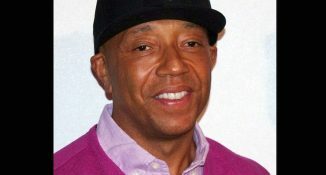 Happy 61st Birthday to Russell Simmons, the music producer and entrepreneur who cofounded Def Jam Recordings, the iconic hip-hop label behind artists like LL Cool J, The Beastie Boys and Jay Z. And, Happy 72nd Birthday to actress and producer Susan Sarandon. She won an Oscar for her role in Dead Man Walking, and is known for the strong women she played in Thelma and Louise and Bull Durham, and for her tenacious activism in real life.